Want to reach a larger audience with your press releases? Take advantage of our PR Newswire partnership for only $375 per press release. 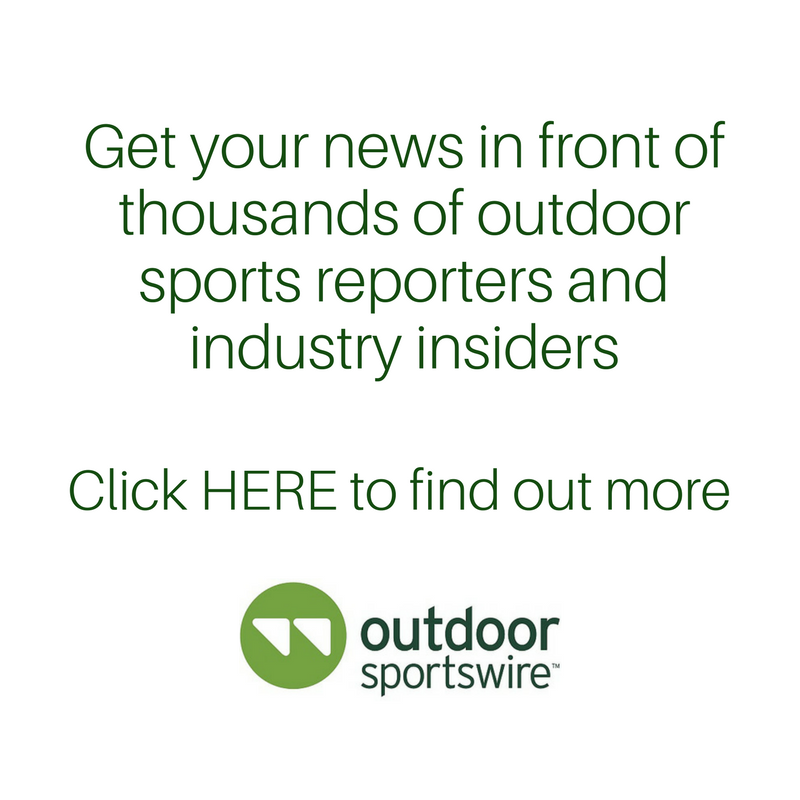 Get your company news to Outdoor Sportswire's targeted distribution list AND PR Newswire's extensive distribution to over 4,500 websites and more. Find out more about how our service works here. Contact us at info@endurancesportswire.com for more information.